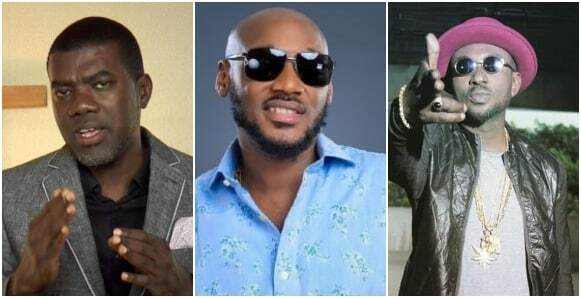 The former presidential Aide to the former president Goodluck Jonathan, Reno Omokrihas weighed into the rift between BlackFace and 2Face Idibia. 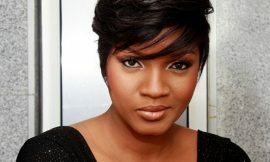 BlackFace and 2Face Idibia had been in the news in recent times. The most recent was when BlackFace accused the music legend of being gay in his new Diss track. In the diss track, Blackface accused 2face of being gay and made other allegations against the music legend. BlackFace had in recent times accused the music icon of stealing his songs and making money off him. While reacting to the rift between the duo, Reno Omokri reached out to 2Face, asking him to keep being better than his haters. Recall that Naija News had reported that BlackFace has reacted to expose the real reason behind his recent attack 2Face. 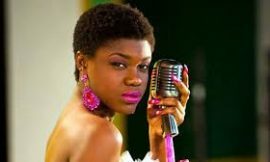 In a recent post, BlackFace said it was normal to make an accusation against people, stressing that he could go as far as shading the mother of the music.